Now that Thanksgiving is over, it’s official: the gift-giving holidays are upon us. Hanukkah has already started. There are trees and ornaments and lights and wreaths EVERYWHERE. And I have already heard my all-time favorite song four times today. 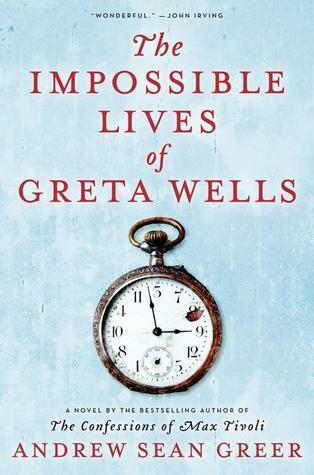 I have a prediction: Rachel McAdams will play Greta Wells in the movie adaptation of this book. I know that’s a completely random thing to say, but bear with me. When I got engaged, I knew exactly what my ring would look like. I had made very clear to my then-boyfriend (now-husband) that I wanted a round solitaire diamond set high on a thin platinum band. I gave specific limitations on size (I have small hands and didn’t want a big diamond that looked gaudy or ostentatious on my little fingers, and I wanted to be able to wear it anywhere—in court, on the metro—without feeling uncomfortable). This may sound princess-y and unromantic. But it is certainly not unusual. I have friends who designed their own rings. Others picked out the exact ring with which their boyfriends proposed. In fact, I know very few people who were surprised with a ring they knew nothing about. For better or worse, diamond engagement rings are the norm these days. And while they are (or are supposed to be) a symbol of undying love and fidelity, there’s not a lot of romance surrounding them anymore. 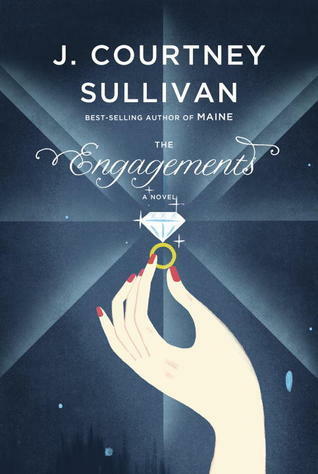 The proposal is (we hope) surprising and romantic; the ring is not. If you’ve watched Game of Thrones (and I hope you have), then, perhaps unbeknownst to you, you’re familiar with author David Benioff’s work. Benioff is one of the show’s executive producers, showrunners, and scriptwriters. Along with his partner, D.B. Weiss, he has written a majority of the episodes, which are adapted from George R. R. Martin’s novels. 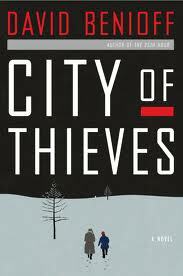 In addition to writing Game of Thrones, Benioff has written several screenplays (Troy, The Kite Runner, Wolverine) and three books (The 25th Hour–for which he also wrote the screenplay adaptation, the shorty story collection When the Nines Roll Over, and City of Thieves). When I was in Madrid last month, my favorite museum was not the often lauded Prado, but the Museo Nacional Centro de Arte Reina Sofía, which has an incredible collection of 20th century art. 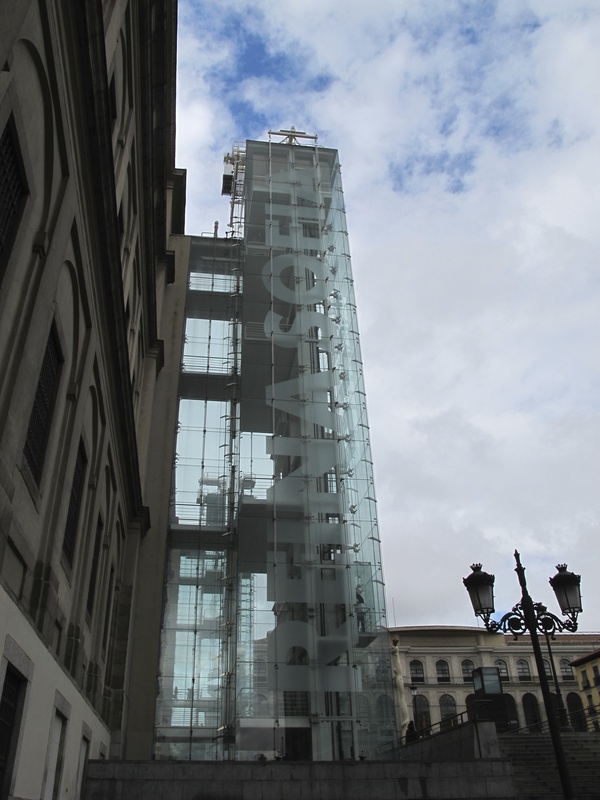 The Reina Sofía is best known for being home to Picasso’s Guernica. It has a ridiculous, dazzling, delightful array of mostly Spanish art with tons of works by Picasso, Dalí, Miró, and Gris. 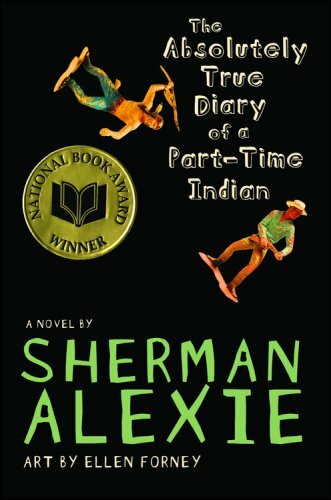 The Absolutely True Diary of a Part-Time Indian won the National Book Award in 2007. But I didn’t hear about it then. Before this past summer, I’d never heard of it. I first read about it in this article on The Atlantic Wire. It made the news in August, because the book, once required summer reading for incoming sixth graders, had been banned by a New York public school. I used to be a public-school teacher. And I can tell you from first-hand experience that a “book on masturbation” would never make the cut for a public school’s required summer-reading list. So, I was curious. And skeptical. I decided to do a little more research.